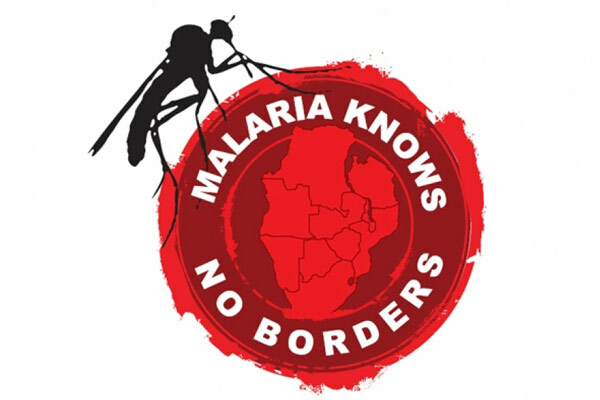 Sri Lanka has applied for World Health Organisation (WHO) certification on malaria-free status, which is a milestone in the history of health and development of the country. National Programme Manager of Maternal Morbidity and Mortality Surveillance of the Family Health Bureau and Consultant Community Physician Dr. Kapila Jayaratne said, the country has steadily reduced the malaria cases from over 400,000 in 1991 to zero cases by November 2012, sustaining this achievement to date in spite of the nearly three decades of conflict. Dr. Jayaratne said Sri Lanka would be celebrating the fourth consecutive year of no malaria but that there are high risk groups which pose a threat to Sri Lanka. They are Sri Lankan businessman and traders who travel frequently to India and other neighbouring countries, Sri Lankans engaged in the gem business in African countries like Madagascar and Mozambique, Sri Lankan military personnel returning from peace-keeping missions in the African region, Sri Lankans returning from work or leisure trips abroad - mainly from Africa and East and South Asia, Sri Lankans returning from South India and resettling in North- East areas, tourists/ foreigners who have arrived here traveling through other countries in Asia or Africa, migrant workers/labourers from neighbouring countries working in Sri Lanka on industrial and development projects - dock yard, ports and Refugees including those from Pakistan, Afghanistan and Myanmar are at high risk, Dr. Jayaratne said.